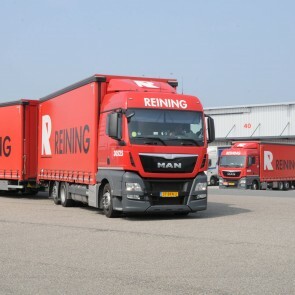 Dutch haulier Reining is no longer driving to the United Kingdom. The situation in Calais has become too dangerous for the drivers. 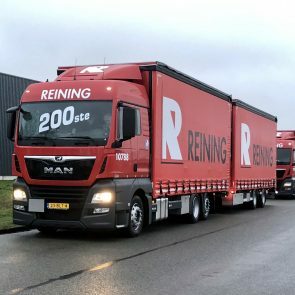 As of this month, transport company Reining has decided not to renew its contracts with clients for transport to the UK, due to the many stowaways who try to enter the trucks. 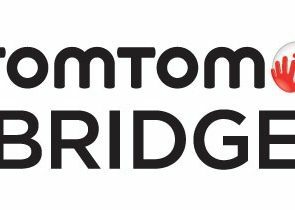 The company confirms this announcement in De Telegraaf. The director says he can no longer guarantee the safety of workers driving the Calais route. He tells us that the decision to stop with transport to the UK through Calais was taken in January. 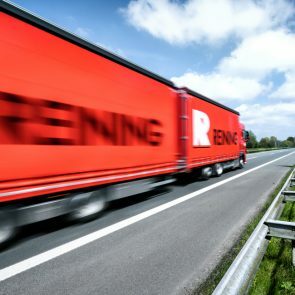 Around forty to fifty trucks per week drove to the UK, mainly transporting packaging materials for the food industry. “We were sick of exposing our drivers to threats. For the time being, the door to the UK is closed”, Hes confirms. 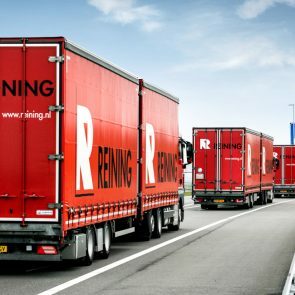 Reining has 550 employees and, in addition to the headquarters in Kolham, offices in Germany and Hungary. 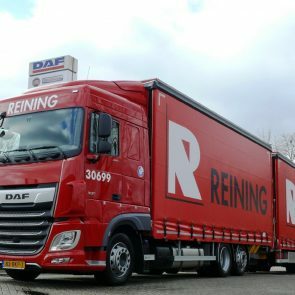 As far as the Dutch trade association Transport and Logistics (TLN) knows, it is the first company to make this decision, let a spokesman know. At the end of last year, TLN, like other European branch organizations, recognized that migrant flows cause life-threatening situations around Calais. The methods of migrants were becoming increasingly aggressive. People who want to cross the canal make blockades on the road, so drivers are forced to stop. Also, drivers are threatened on parking lots. In addition to the danger for the drivers, the stowaways also cause financial problems for the transport companies, says the TLN spokesperson. Drivers and their employers are fined if customs find stowaways in the truck. Because no trace of burglary is usually found, insurance companies can also mean little for the transport companies. 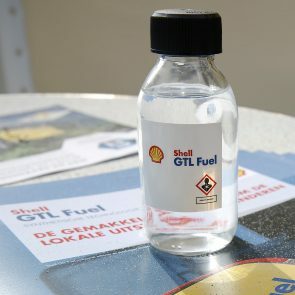 TLN advises members who still travel to the UK to stop as little as possible on the route to Calais.